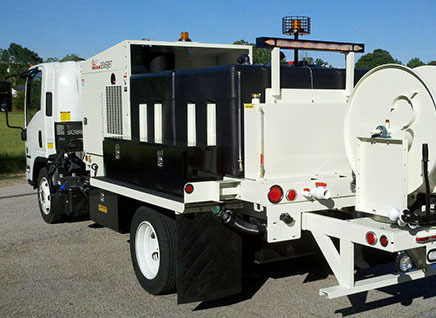 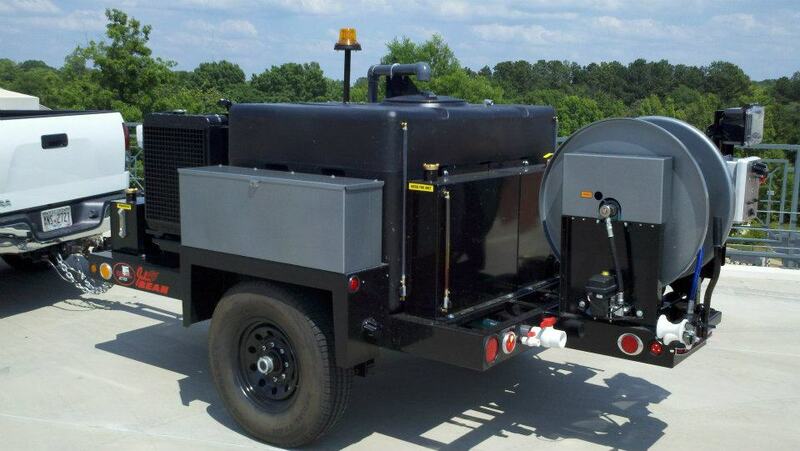 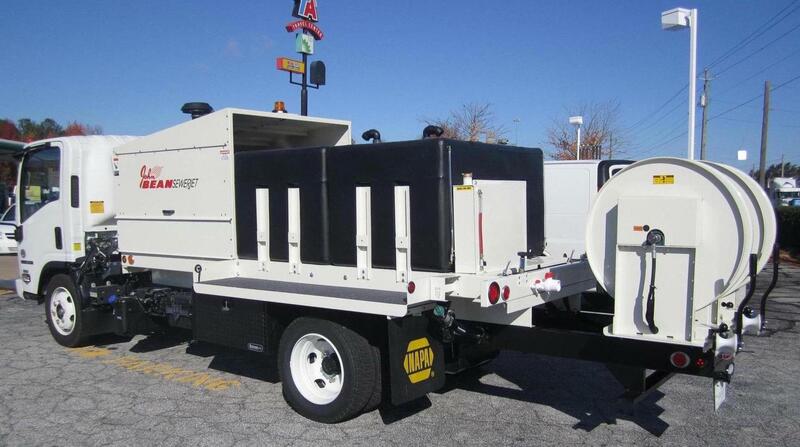 The 700 gallon John Bean™ Sewer Jetter can be mounted on most chassis (19,500 GVWR & up). 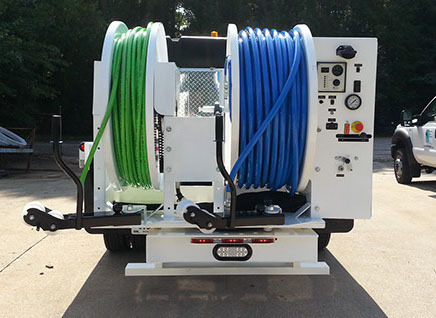 This 700 gallon truck mount features multiple engine and pump options while remaining extremely simple and efficient to operate. 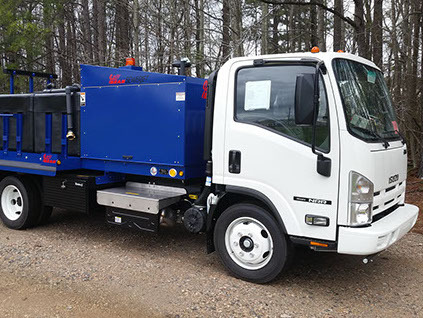 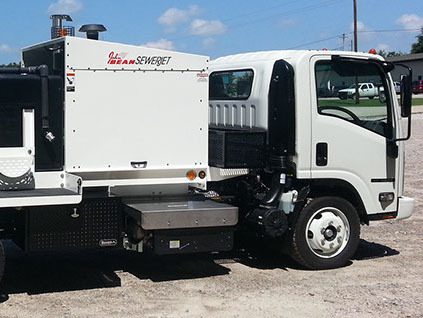 We offer plenty of options to customize your Jetter truck to meet your specific needs. 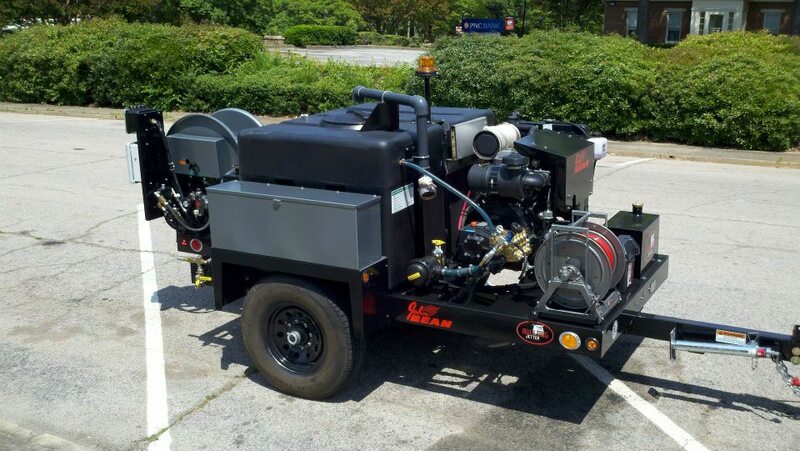 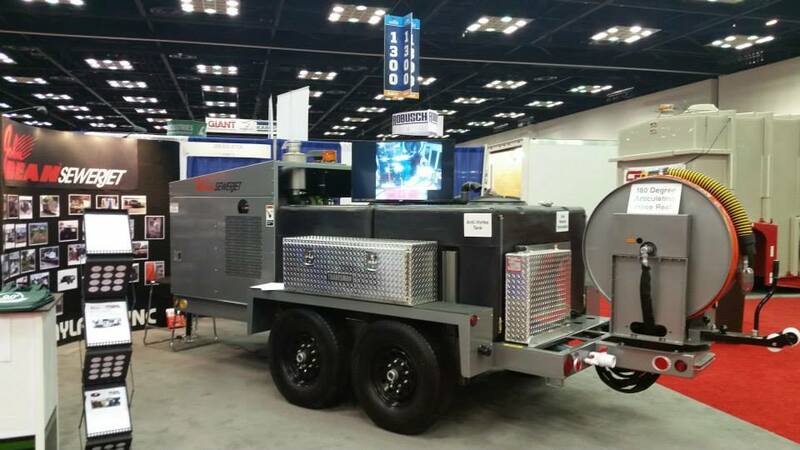 Rather if you desire a 25 gpm @ 4000 psi Jetter unit or a 40 gpm @ 3000 psi Jetter unit, the John Bean™ Jetter 700 truck mount will meet all your jetting requirements.